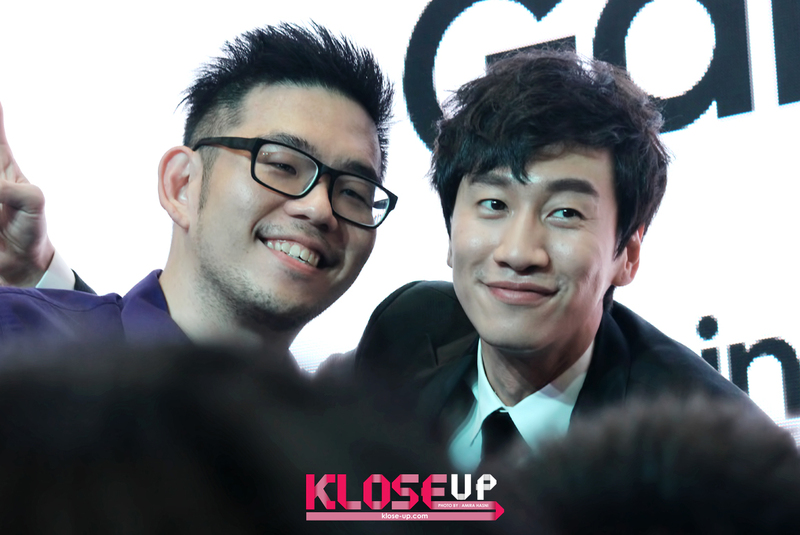 Lee Kwangsoo's Fans Swarmed Suria KLCC for Samsung’s New Galaxy S7 Edge Launch! It feels just like yesterday when Suria KLCC had an unusual day than before as each floors surrounding the concourse area were swarmed by Lee Kwangsoo's fans! Their enthusiastic fans flocked each floors to catch a glimpse of their beloved character from South Korea's popular variety show, Running Man. 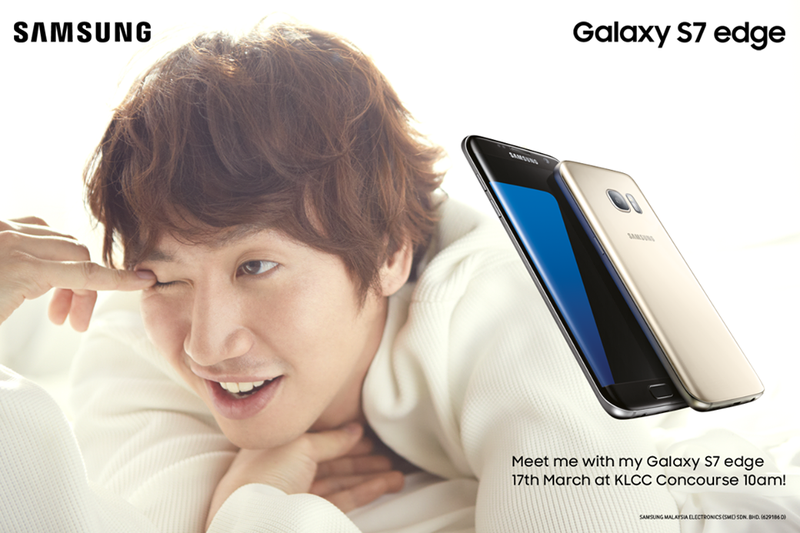 This time round, Samsung Malaysia Electronics invited Lee Kwangsoo as the ambassador of the highly anticipated, new-released Samsung Galaxy S7 Edge for the official media launch. 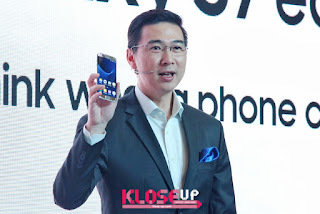 Mr Lee Sang Hoon, President of Samsung Malaysia Electronics began the launching ceremony by presenting Samsung's latest innovative smartphone which is dubbed as the game-changer with a combination of powerful features and enhanced performance – all packed in a refined and ever-stylish body! Mr Lee Jui Siang, Vice President of Mobile and IT Business Unit, Samsung Malaysia Electronics then came up on stage with a full introduction of the smartphone's unique and breathtaking features. He also said, "We believe in a world that is brighter, sharper, more convenient, and more fun. We strive to deliver on that vision with the Galaxy S7 edge by marrying elegant design with functionality and providing a seamless mobile experience. We empower consumers with technology to help them get more out of life and will continue to push the frontier of what’s possible”. The launch's highlight was definitely the appearance of the ambassador of Samsung Galaxy S7 Edge himself, Lee Kwangsoo. Fans' thrilling screams could be heard from each floors! He then mentioned,“When I heard that Samsung is launching the Galaxy S7 edge in Malaysia, I knew I had to be a part of this launch. The Galaxy S7 edge is the perfect combination of style, performance and entertainment and being able to pick mine up in a very welcoming country where I also get to visit my fans is quite the experience. The search for my perfect smartphone has never ended better!". Lee Kwangsoo did not only posed with the new smartphone but also showed a few of his popular, witty poses that he showed through Running Man! Samsung Malaysia Electronics also took the opportunity to contribute RM17,000 to Suriana Children's Welfare Society, which will be used to provide under-privileged children the opportunity to explore and to develop their talents, in conjunction with the grand success of its new Samsung Galaxy S7 Edge. Lee Kwangsoo then held a fansigning event for those who pre-ordered the new smartphone and he received compliments from fans, all thanks to his friendly gesture and endless fanservices to his dearest fans! For more product information on the new Samsung Galaxy S7 Edge, please visit www.samsung.com/galaxy. 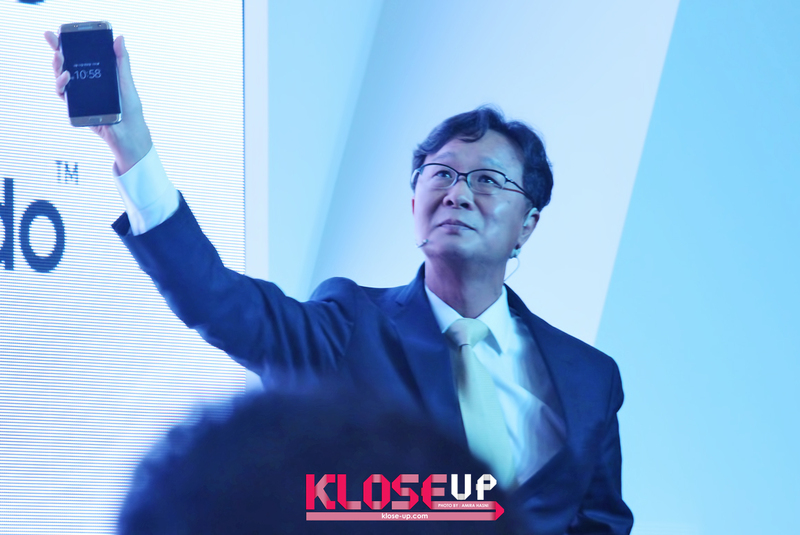 KloseUP would like to thank Samsung Malaysia Electronics for inviting us to the media launch.